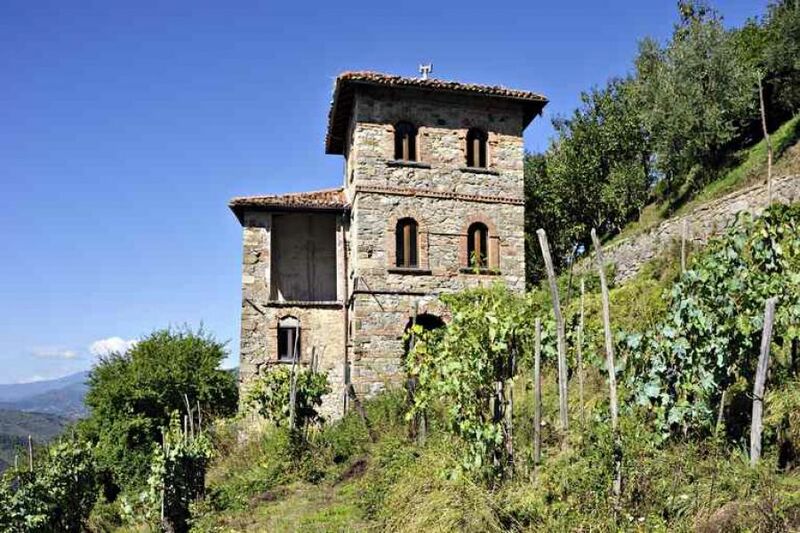 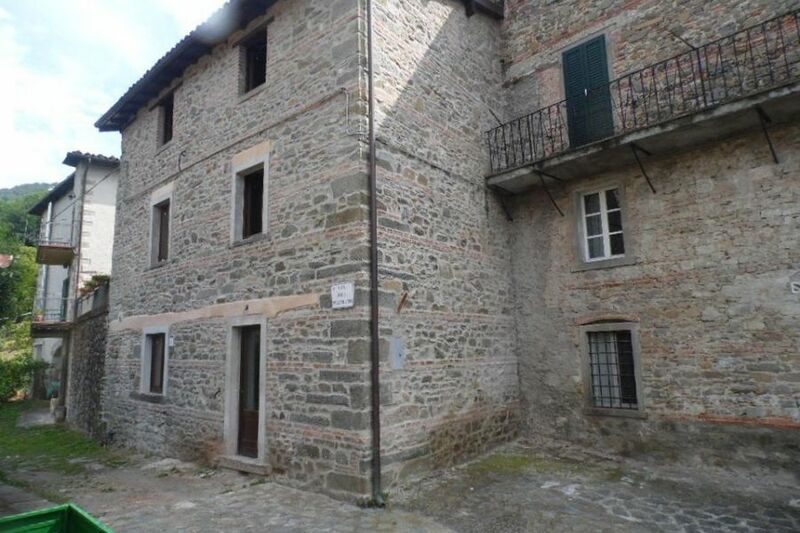 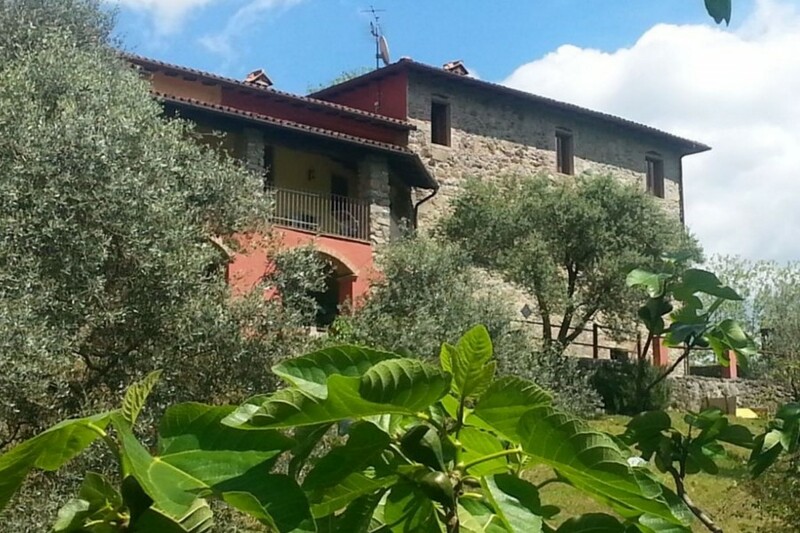 Looking to buy a home in Tuscany? 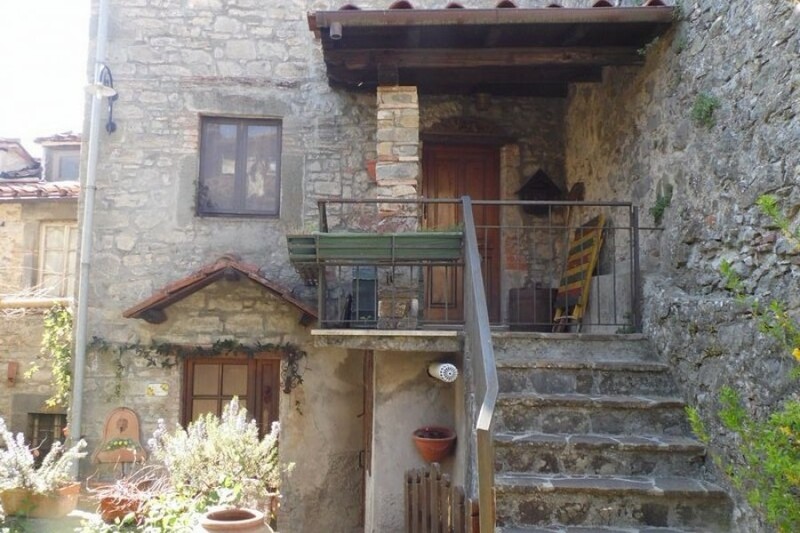 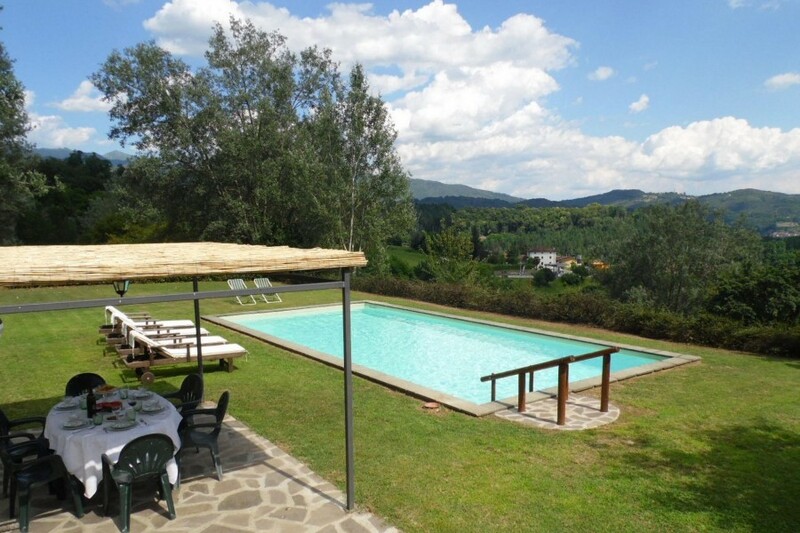 Looking for a holiday in Tuscany? 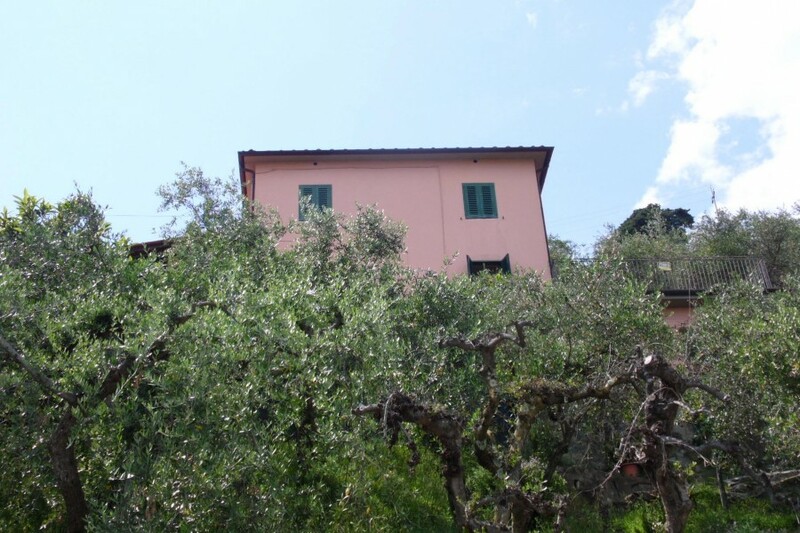 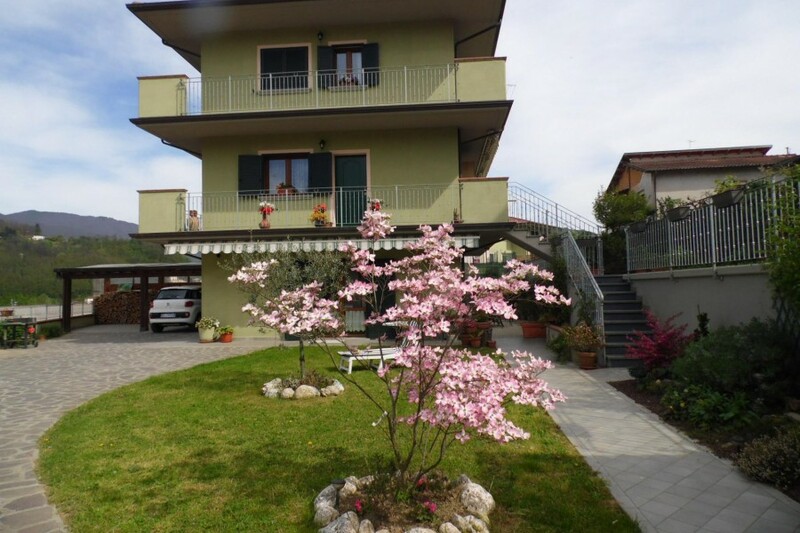 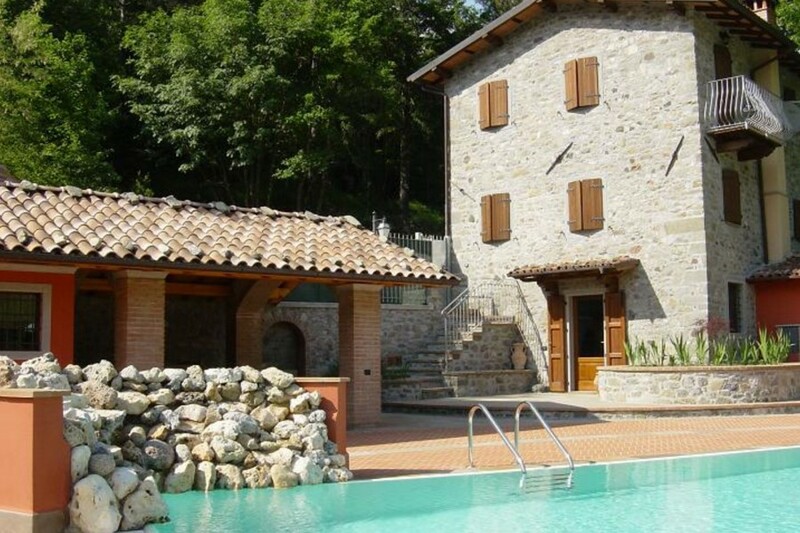 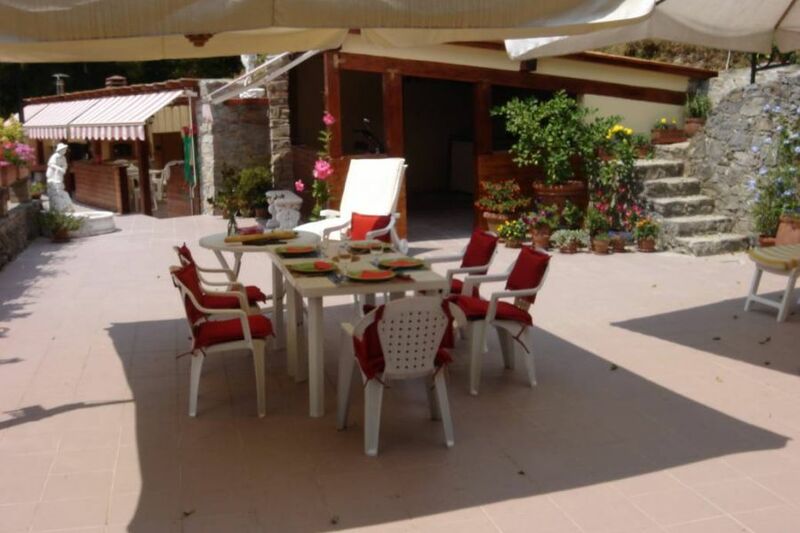 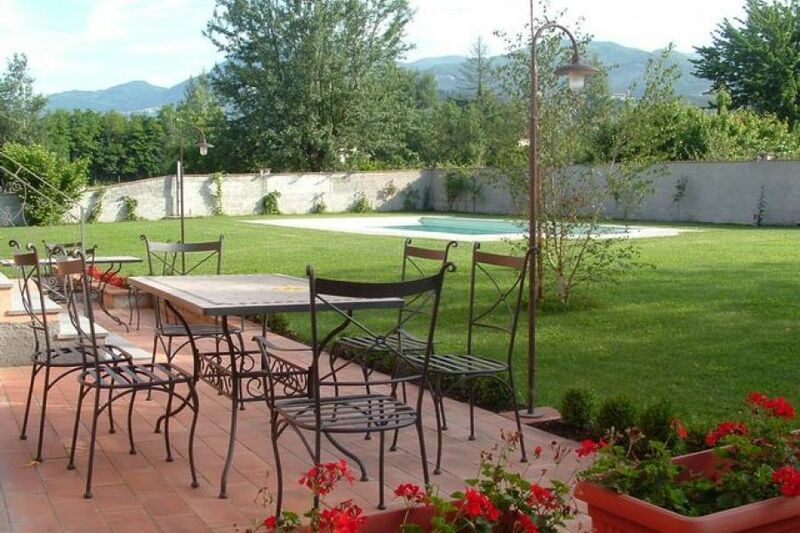 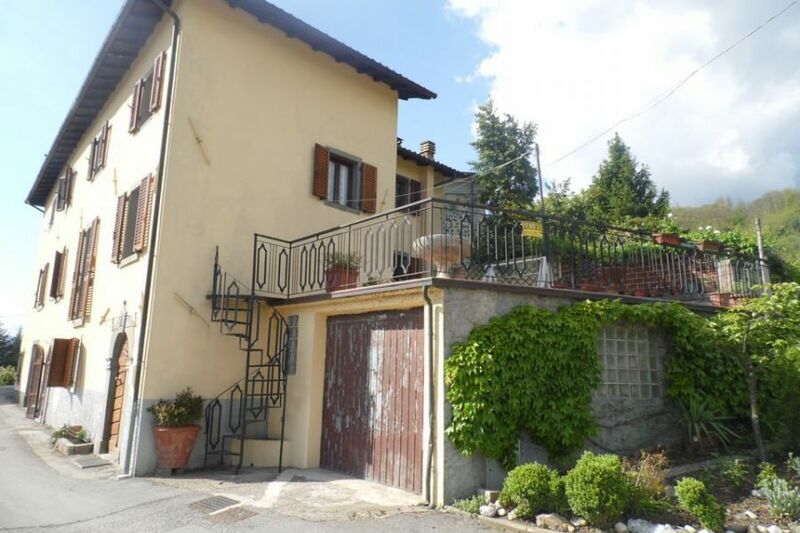 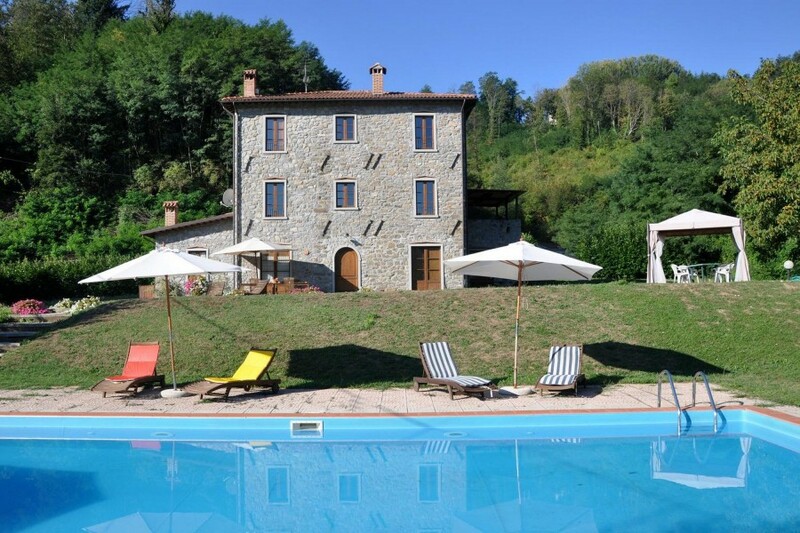 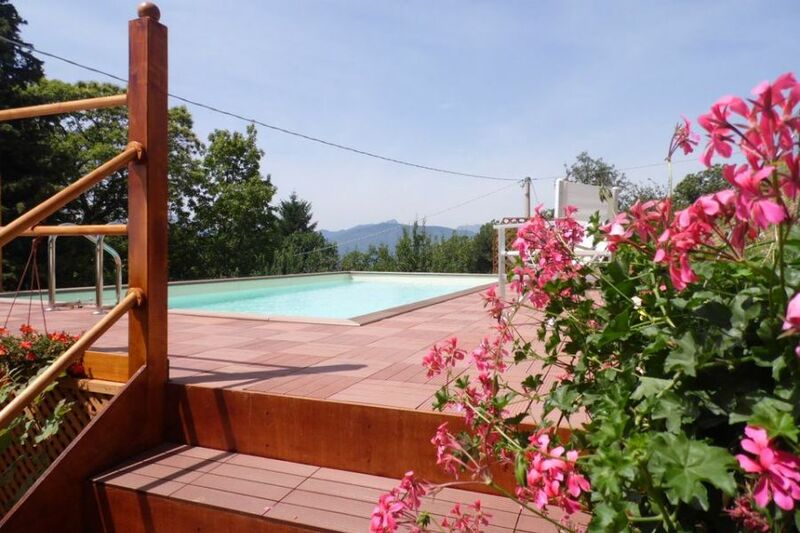 Houses in Tuscany have extensive experience both in selling properties and renting holiday homes. 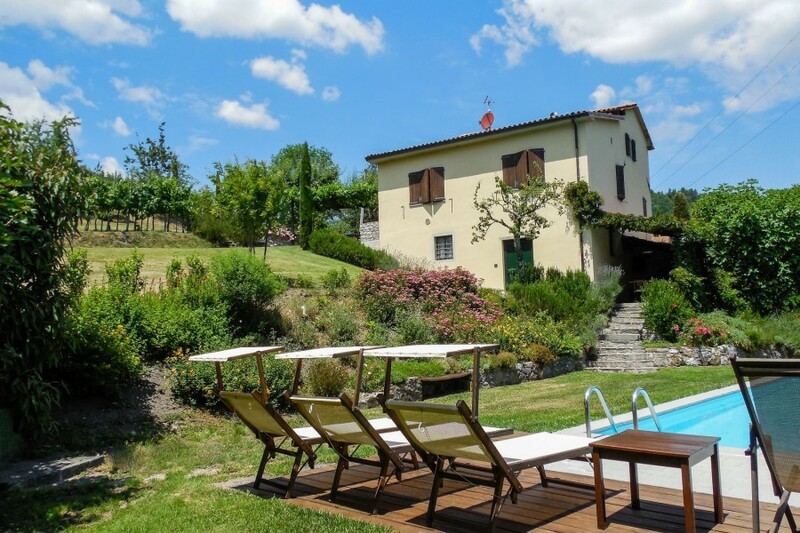 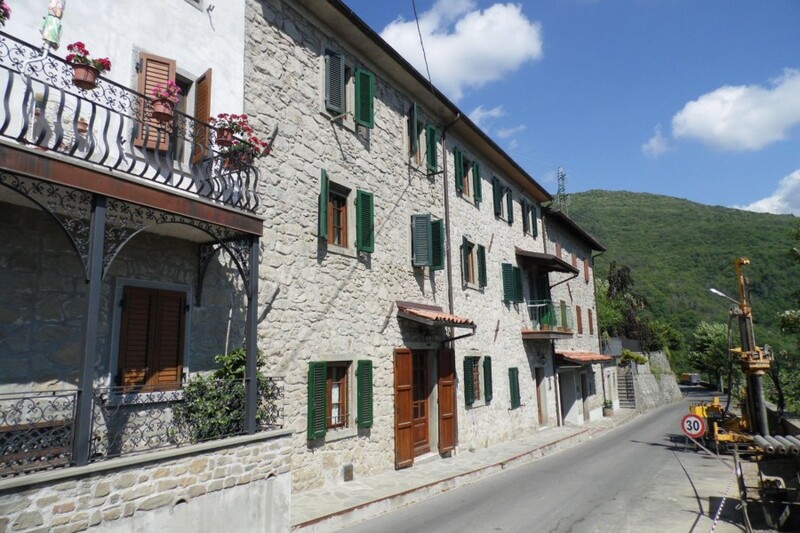 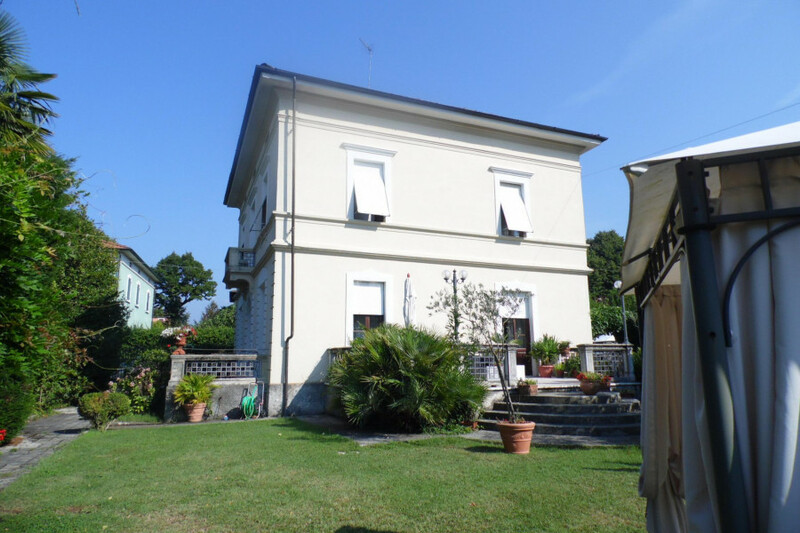 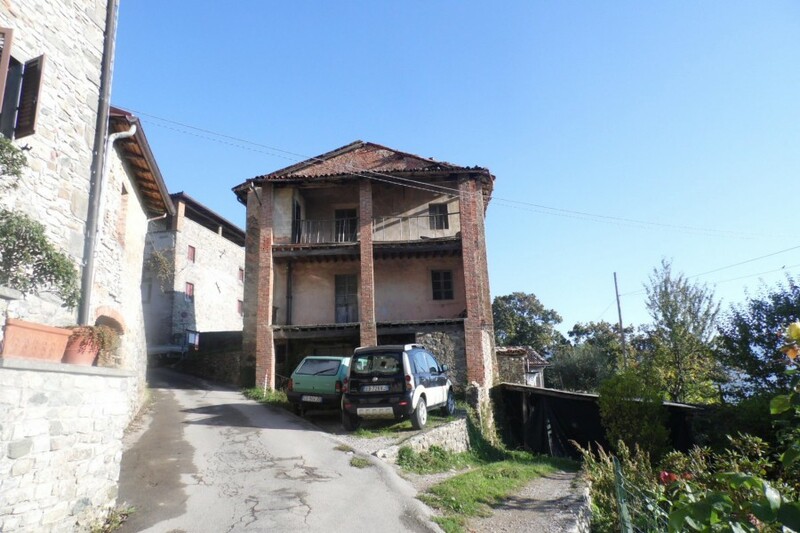 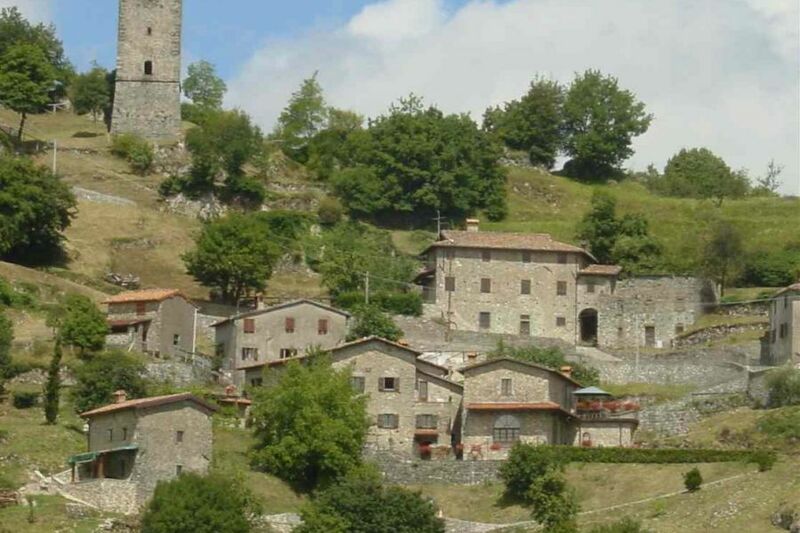 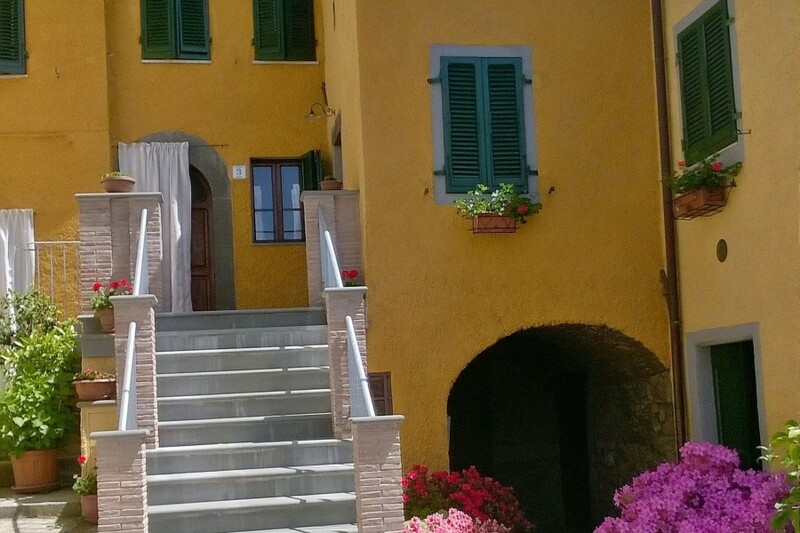 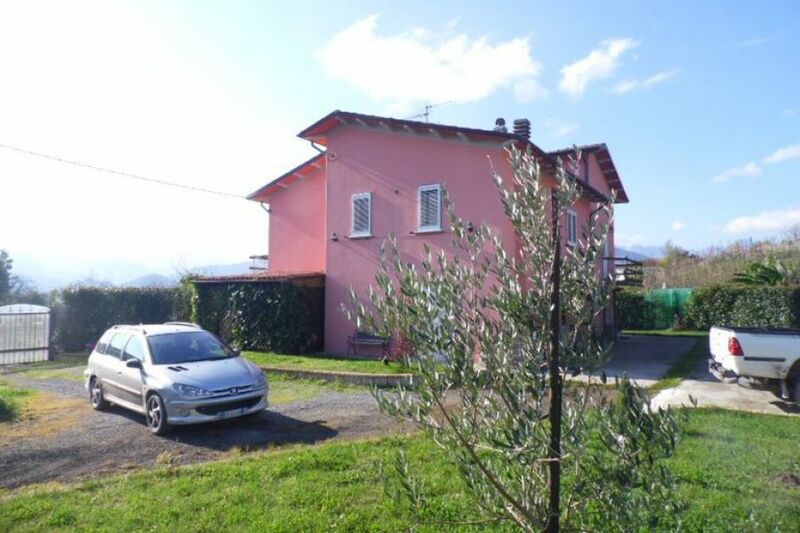 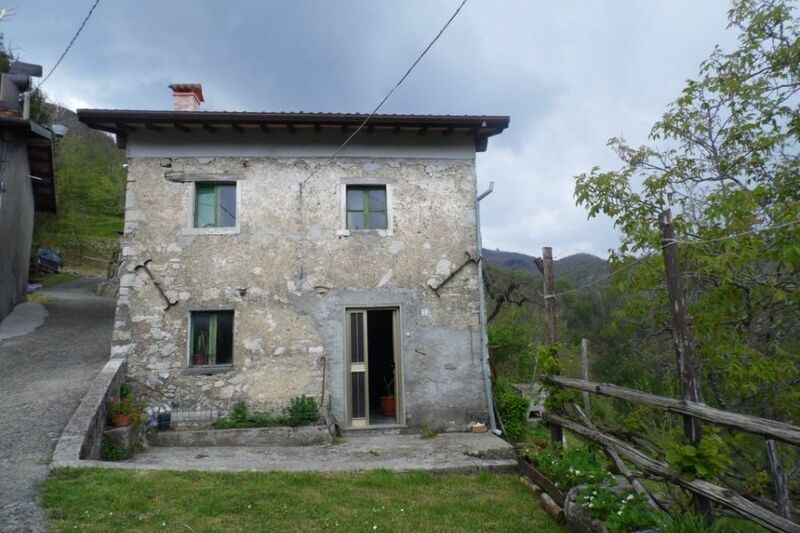 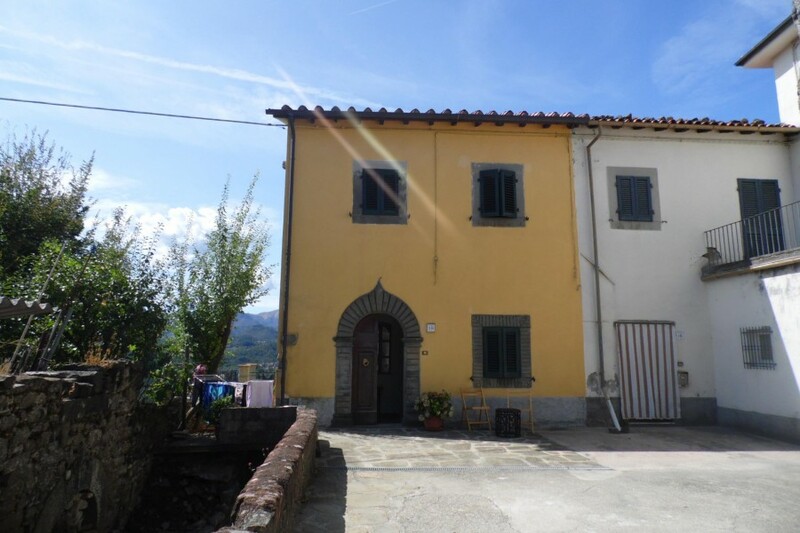 We are here to help those who wish to buy a house or spend a holiday in a typical Tuscany farmhouse and for people who want to buy a home or property for rental. 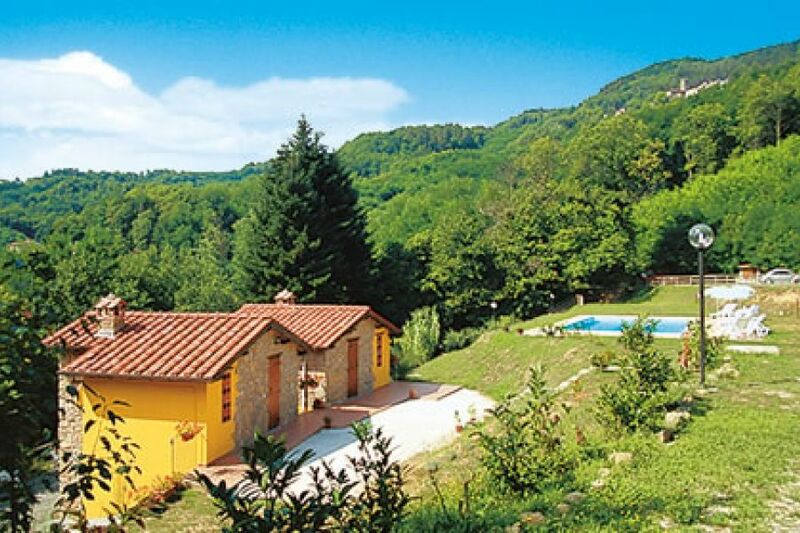 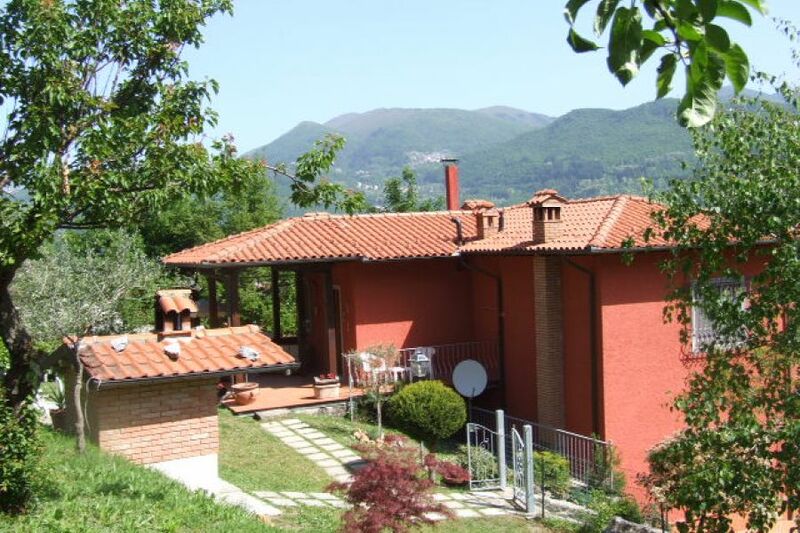 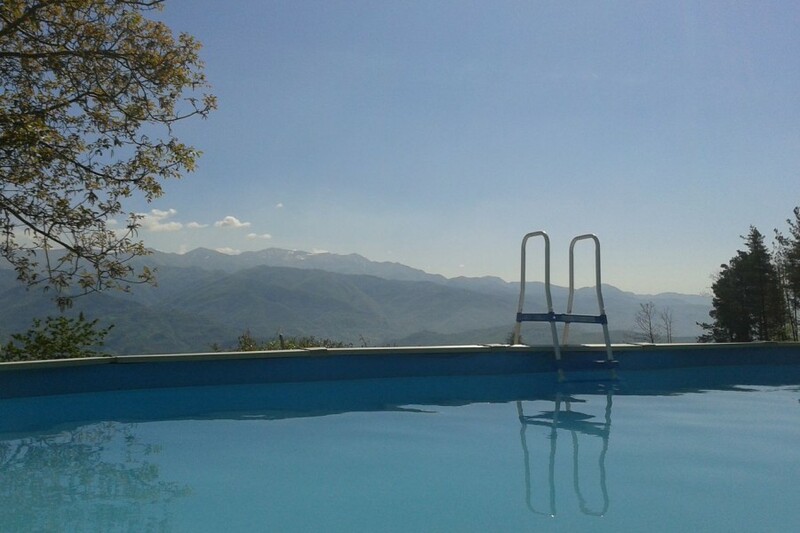 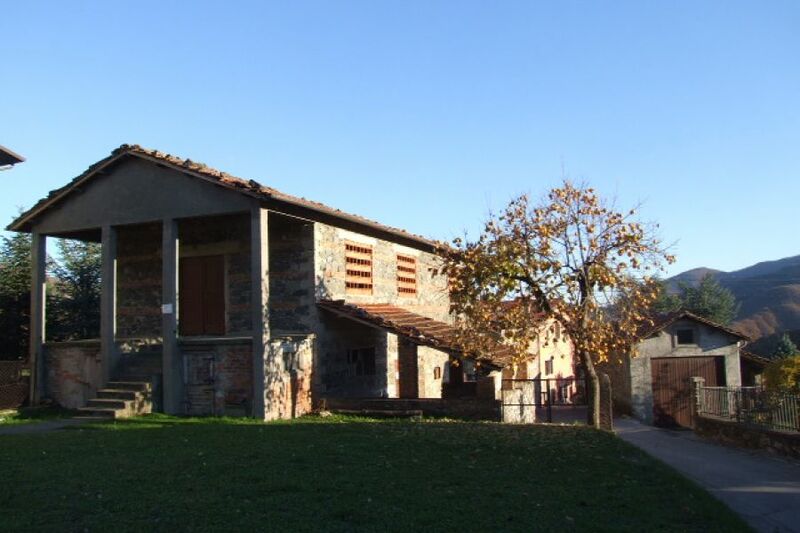 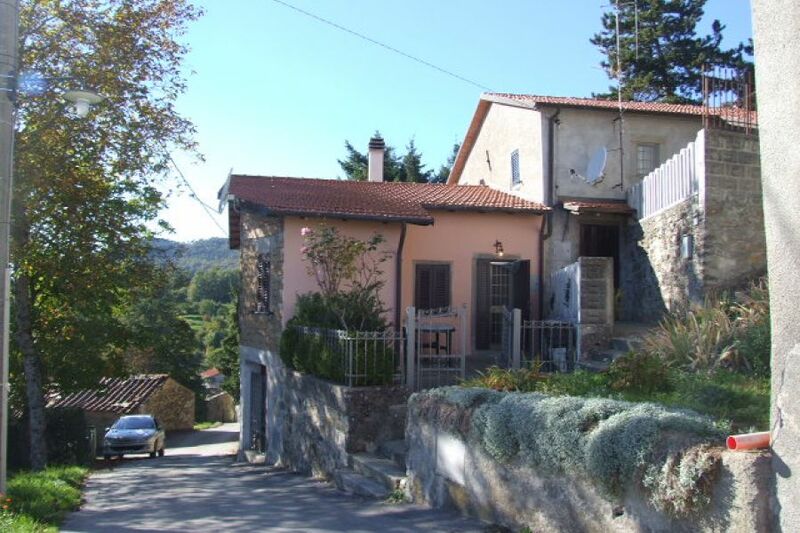 In La Garfagnana we are surrounded by fantastic scenery with extensive views over an amazing green valley and it is also a fantastic base to explore the beautiful tourist spots in Tuscany such as Lucca, the Versilian Coast, the Cinque Terre, Pisa, Siena and Florence. 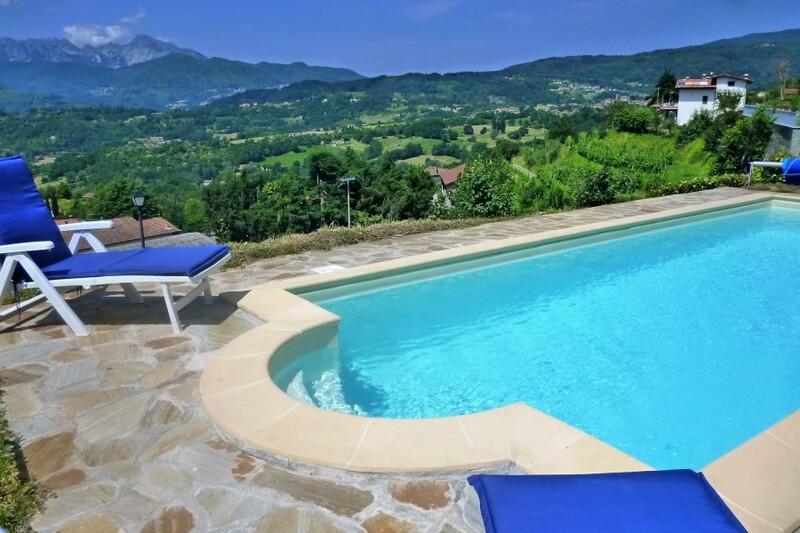 On our website we offer both vacation/holiday homes and villas and we also offer houses, cottages, farmhouses, apartments and building land for sale. 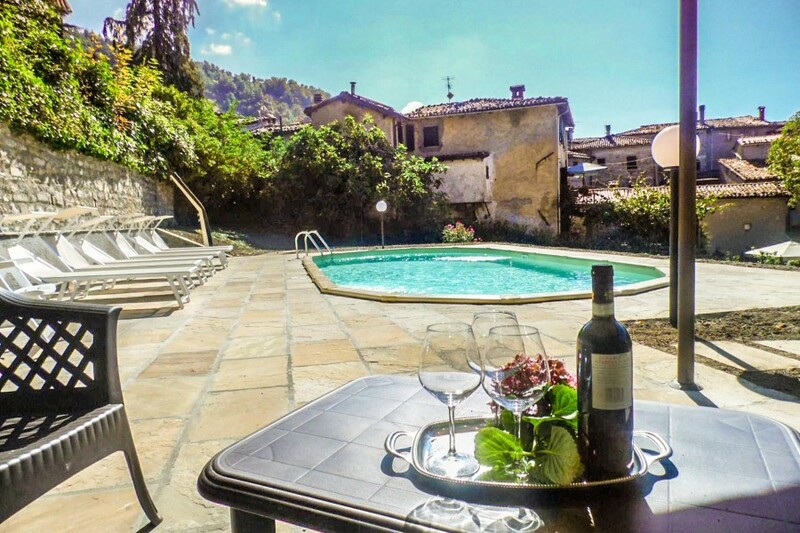 Our selection of accommodation includes several villas and mansions immersed in the peaceful countryside or in medieval villages on the hillside. 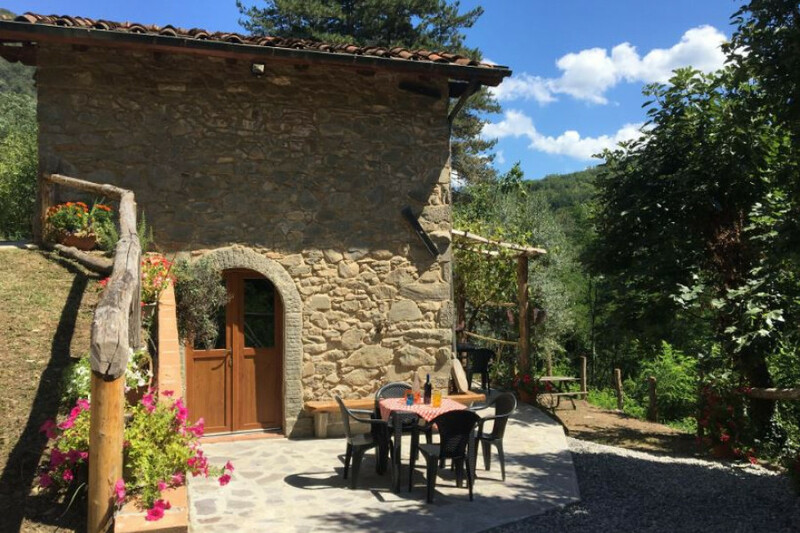 Houses in Tuscany aim to provide exceptional service to all our clients whether you are buying a home or holidaying here in Tuscany. 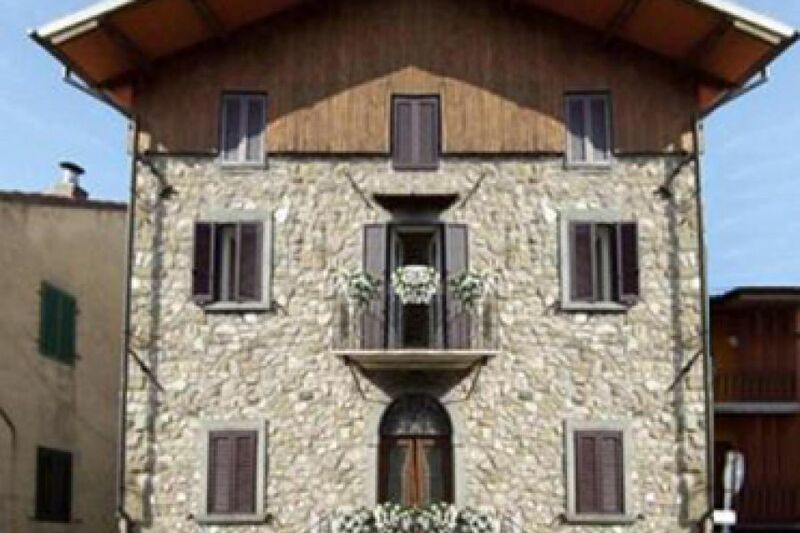 Our local knowledge is at your disposal to help you search for and select the house for your needs.